A gentle and effective Babor face peel. Finely ground, rounded peach kernels gently remove superficial dead skin cells and flaky skin. Has a balancing and moisturizing effect. Extremely gentle. 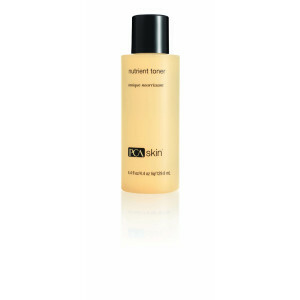 Helps remove superficial dead skin cells and flaky skin. Use 1-2 times per week, after cleansing. Apply to the face, neck and décolleté (omitting the eye and mouth areas). Exfoliate the skin using circling movements. Rinse off with plenty of lukewarm water. A pumpkin wine-based toner designed to refine the appearance of pores, gently exfoliate and provide added nutritional benefits to the skin. 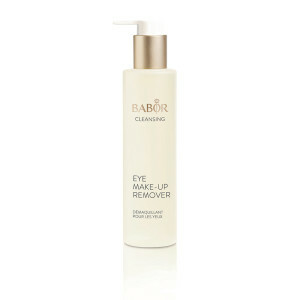 A mild bi-phase Babor eye make-up remover. A balancing herbal extract designed for use in combination with HY-?L? 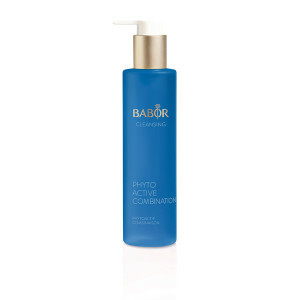 A refreshing Babor cleansing gel and astringent tonic – all in one. 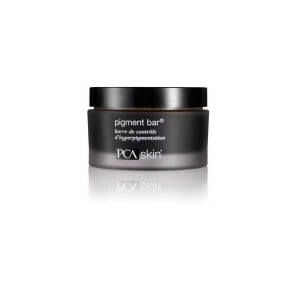 A cleansing bar formulated to provide an even skin tone on the face and body. A skin-smoothing cleansing bar for oily or breakout-prone skin. A gentle cleansing bar that soothes and supports dry skin. This gentle, hydrating cleanser effectively removes dirt, debris and makeup without stripping the skin of necessary moisture. 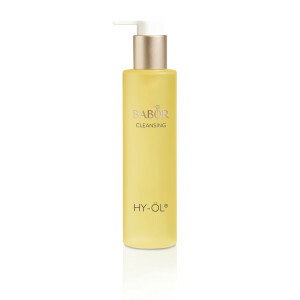 Deep-action biphase cleansing begins with this hydrophilic cleansing oil.